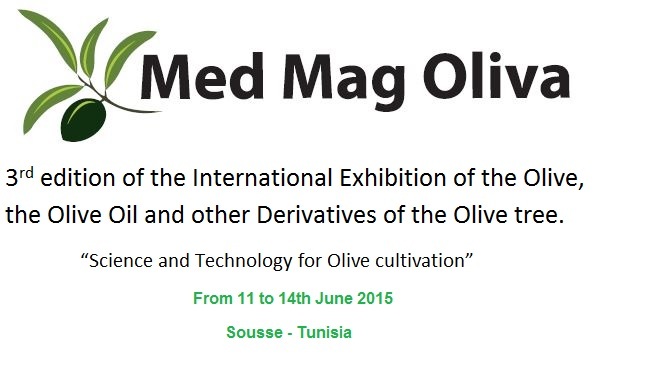 The 3 rd edition of the International Exhibition of Olive, Olive Oil and Derivatives Olivier “Mag Med Oliva 2015” will take place from 11 June 2015 au14 in Sousse – Tunisia. The leadership of the International Exhibition of Olive, Olive Oil and derivatives Olivier “Mag Med Oliva” has the honor and pleasure to invite you to its 3rd edition to be held from 11 to 14 June 2015 in the center Exhibition International Fair of Sousse. Mag Med Oliva has become thanks to you, the key event of the olive sector in Tunisia, and begins its 3rd edition under the theme “Science and Technology in the service of olive growing”. while being faithful to its principles and customs, the team Mag Med Oliva does skimp on any medium and will ensure double effort for the success of this event which is yours. Dear partners, Mag Med Oliva 2015 to coincide the 3rd edition, with record production in Tunisia, estimated at 285 000 tonnes of olive oils and political stability, with historic elections guarantors of an economic surge that significantly affects the olive sector which remains the one of the strong pillars of the Tunisian economy. A sector which alone accounts for over 40% of total agricultural exports, generating annually more than 40 million work days. Knowing that with more than 80 million olive feet, Tunisia ranks in terms of area in the 2nd world after Spain. 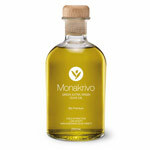 Dear Partners, Tunisia, which has no fewer than 15 refining units, 10 units ‘extraction pomace oils and more than 1,700 mills, more than ever, need new technologies and new facilities to further increase its production and its market share in packaged olive oil represents only 5% production. 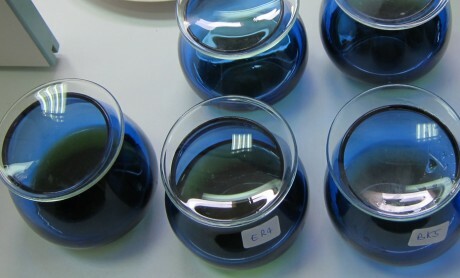 And all this without neglecting the profits to generate derivatives of the olive tree which are values ​​added to cost on, provided we put science and technology at the service of olive cultivation.